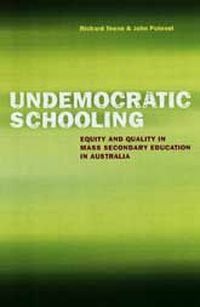 The Dawkins reforms of the late 1980s and the creation of the Unified National System roused passions at many universities across the nation over fears for the academic enterprise and Australia's system of free, public university education. With much at stake, the Dawkins reforms became a hot topic of discussion across university campuses, and even between Vice-Chancellors and state education ministers. Vice-Chancellors were threatened with motions of no-confidence, staff argued furiously against change and students protested against fees, yet mostly to no avail. The reforms were introduced and universities became subject to new ways of funding by the Commonwealth that changed the way higher education was organised in Australia. 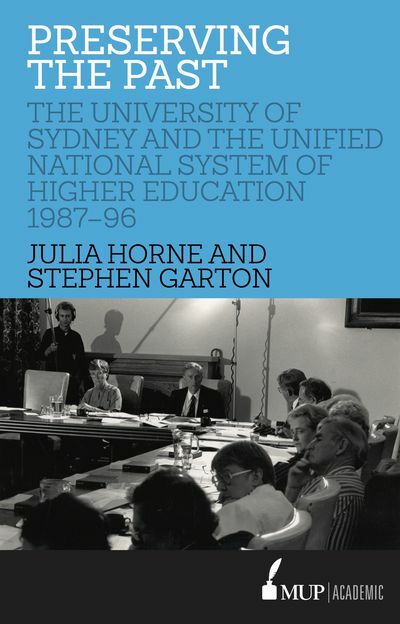 This volume tells the story of the Dawkins reforms at Australia's oldest university, the University of Sydney, and the unlikely alliance between the University's Vice-Chancellor and the New South Wales government in the scramble for more students. 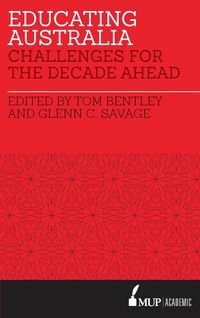 Between 1988 and 1996, the University grew exponentially. At the same time it strove to preserve its honoured past despite profound change. Did this desire to preserve an older tradition compromise its effort to master the future? 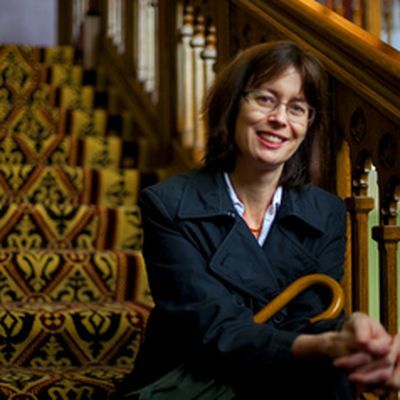 Julia Horne is Associate Professor of History and University Historian at the University of Sydney. 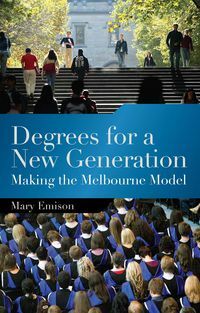 She has published widely on Australian cultural and social history including the history of landscape, travel and tourism, and the history of higher education including Sydney: The Making of a Public University (with Geoffrey Sherington). 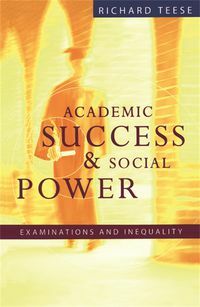 Stephen Garton is Professor of History and Provost and Deputy Vice-Chancellor at the University of Sydney. 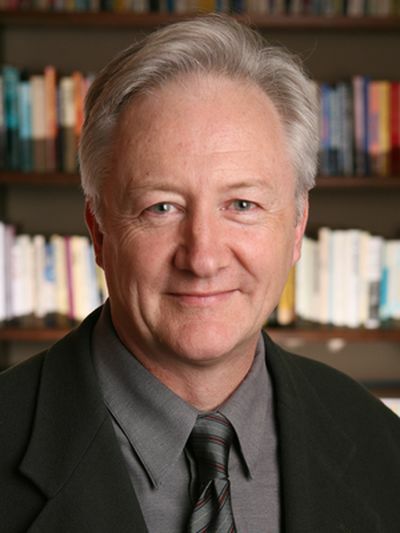 He is the author of a number of books, articles and chapters in the field of Australian social and cultural history, as well as work in the area of American history and the history of the British Empire, particularly the Dominions.